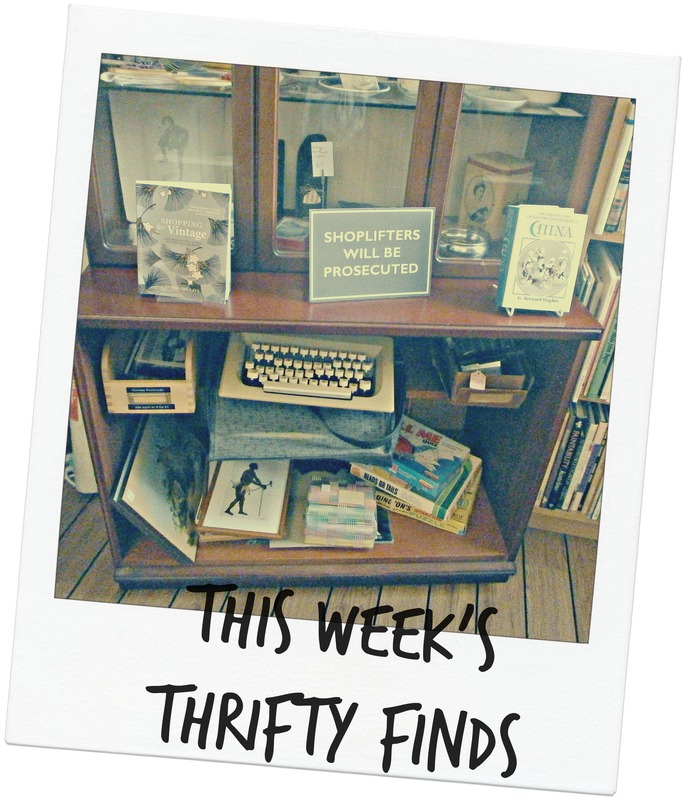 Welcome to another installment of my Thrifty Finds. How has your week been? If you’re in the UK have you been enjoying the heat (again) – or are you struggling? Not a Thrifty Find at all I’m afraid: I use part of my mum’s freezer to store some of our food. Their freezer broke down last week. Thankfully, they were able to save their food. We only had bread products and ice lollies stored there. Unfortunately that means in this heat we’re without the months’ supply of lollies that I keep the kids topped up with 😦 The lollies have turned to mush but I was wondering about trying to salvage the sticks and see if I could make some of my own. 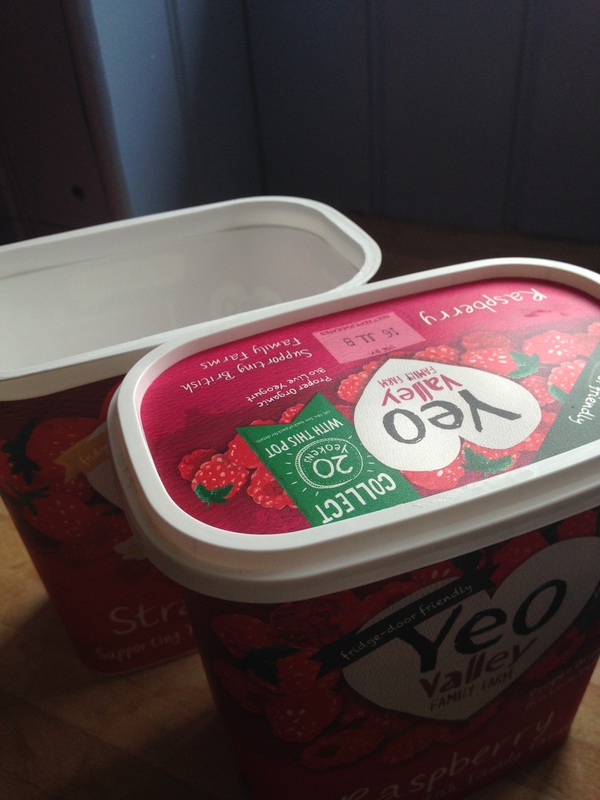 I don’t have any moulds, though, so may have to improvise…..
On a more positive note, I have discovered the large 900g yogurt tubs made by Yeo Valley. While I confess to supplying the kids with squeezy yogurts for lunchboxes (I freeze them; then they gradually defrost in time for lunch) – I resist single pots at home, because of the plastic waste. The larger the tub, the more servings I can get. When empty, they are also very sturdy containers. 3. With our holiday only next month I ordered some Euros from the Post Office. The exchange rate is so much worse than when we went abroad two years ago (don’t get me started on Brexit!) but, by using our Post Office Credit Card I paid no commission and, by going through the money back website, Quidco, I even earned £3! Having, ahem, gone up a dress size since our last overseas holiday I need to source a few more things than I thought I needed. Of course, most of these will be secondhand, although I’m unsure about the sandals and hat. I have followed Jen’s blog for a few years and, living in the same county, have met her a couple of times. What started as a year of buying nothing new for her family has snowballed into an inspirational blog full of tips, ideas and actions to reduce our impact on the environment. It was Jen who first introduced the idea of a Repair Cafe to me (which led to the formation of the Corsham Repair Cafe which we run twice a year). Are there any Podcasters, Youtubers or Bloggers that you follow? In preparation for the half-term holidays I did a lot of baking this week. 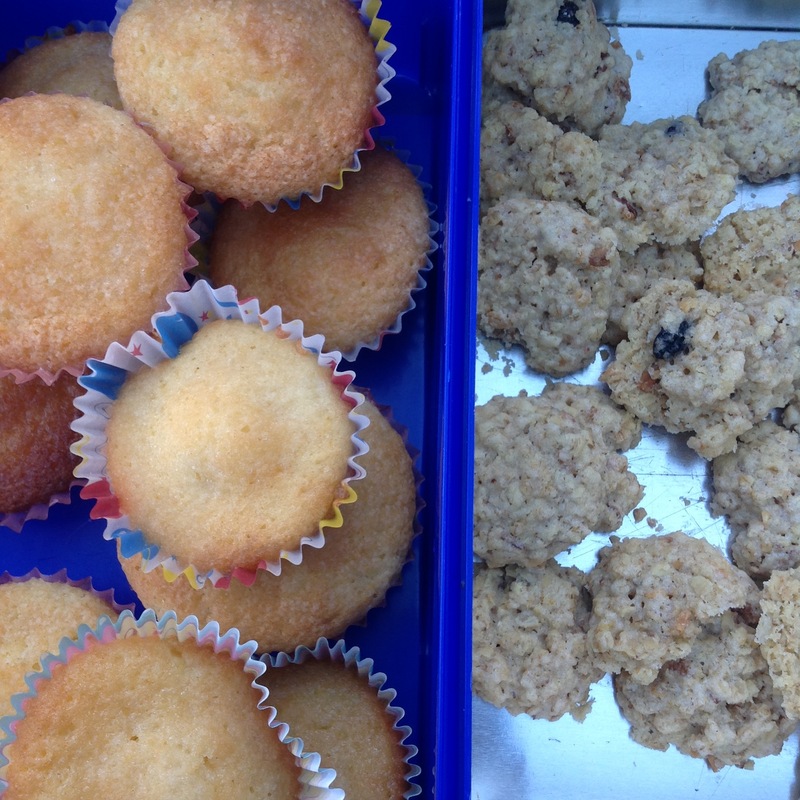 I froze muffins and pancakes to eat next week for snacks and lunches at home. 3. 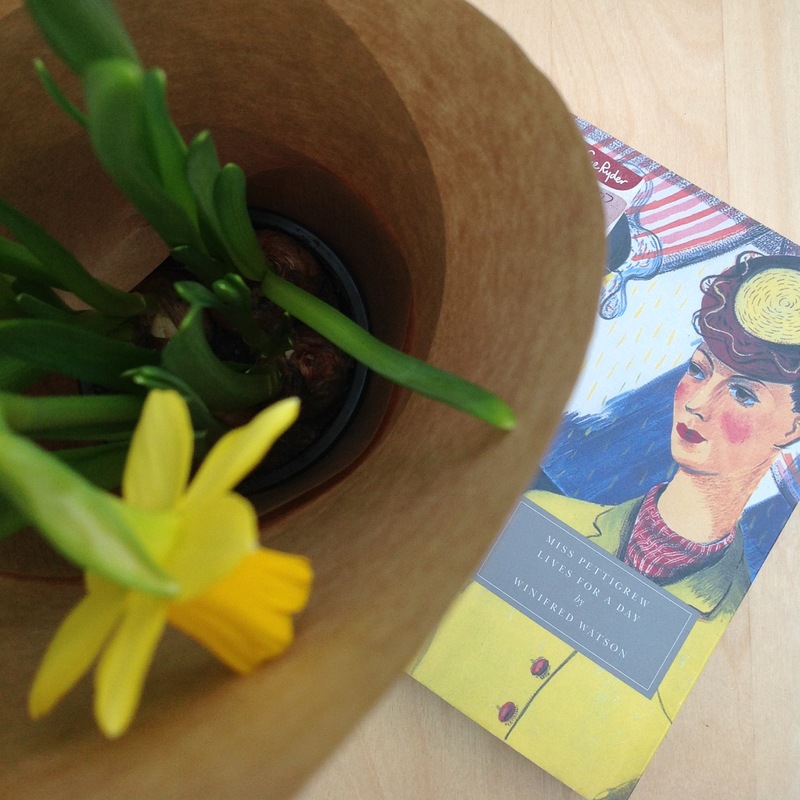 I’m working my way through my next re-read, ‘Miss Pettigrew Lives for a Day’, the first Persephone Press book I ever read. 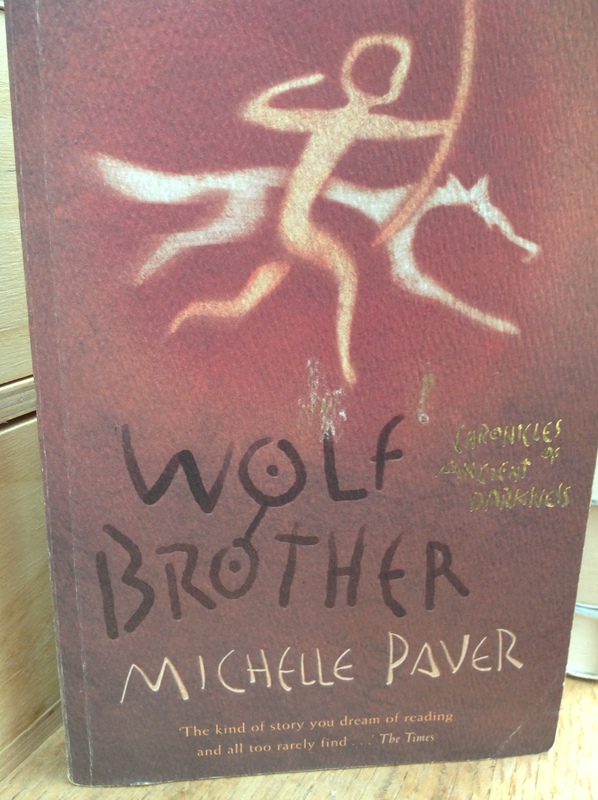 I picked this copy up from a charity shop. Ironically, there was the exact copy on sale at the Church sale (as above)! 4. Not sure this is a Thrifty Find but I have started to listen to podcasts a lot more, particularly if I’m pottering at home. I’ve listened to nearly every episode from Dan Sow’s History Hit but have also come across the US-based Call Your Girlfriend series. Hosted by California based Aminatou Sow and New Yorker Ann Friedman it is funny, insightful and political. They discuss women’s rights, Beyonce, the African American experience and there is a LOT of talk about Donald Trump. Catching up on their weekly podcast has become a bit of a weekend ritual in my house.